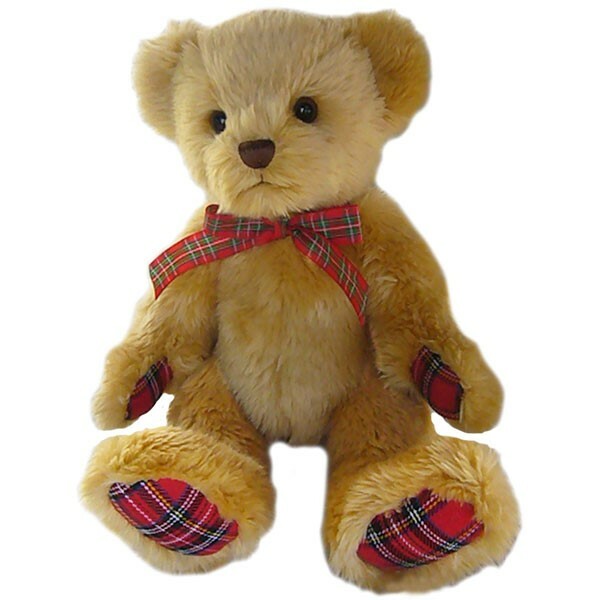 A classic Teddy Bear with a smart tartan touch. Soft cuddly companion for children and adults, this bear is always ready to listen to your problems. This stag will be a beloved member of the family! Perfect friend and companion for nature lovers.